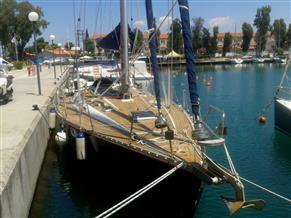 Looking for a new Jeanneau ? See the newest Jeanneaus available. Over the past 50 years, Jeanneau has preserved its passion for the sea and pushed the boundaries of design. The first Jeanneau sailboats were launched in 1964. Each Jeanneau boat is unique in design, and often customised whilst still on the production line. The Jeanneau range includes the Leader, Albatros, Aquapeche and Arcadia. 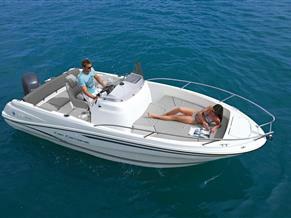 Take a look at our huge range of Jeanneau boats for sale.